Home › Blog › News › Question of sport? Fifteen have the answer! Question of sport? Fifteen have the answer! 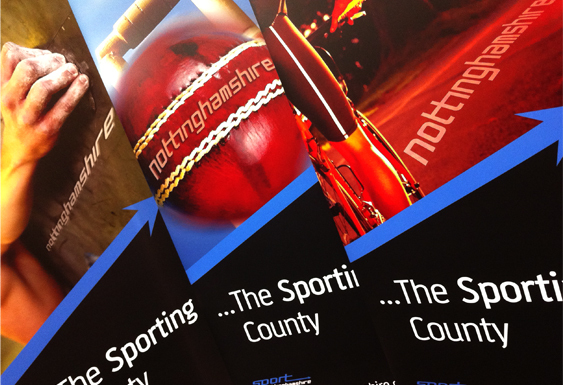 Graphic Design Nottingham experts, Fifteen Design, are delighted to announce that we are working closely with Sport Nottinghamshire on an exciting county-wide campaign. Here’s just a taste of the work we’ve started for them! Things growing well at Fifteen Towers Fifteen Design call out Aquinas in Tash Off!